Clean and smooth. 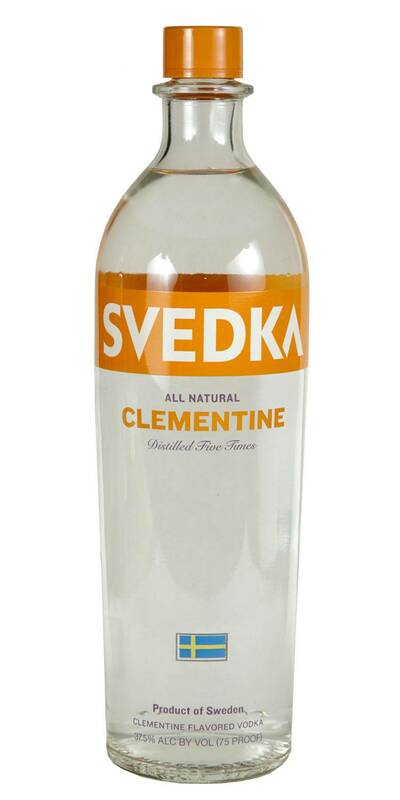 Thiis vodka boasts quality while still maintaining affordability. 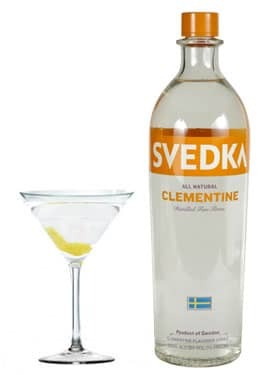 Makes a great 50/50 cocktail.